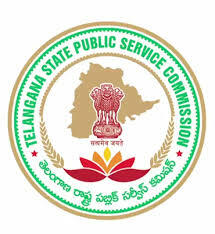 TSPSC has successfully completed written exam for the posts of Grou-4, candidates who have appeared in the exam they all are waiting for solved question paper. Official answer key not yet released, it will be available soon on its official site. Here i am sharing TS Group-4 Answer Key Paper 2018, collected from Sakshi Education and Eenadu and Using Google Search. I hope this key paper will help you to find out how many questions answered correctly.